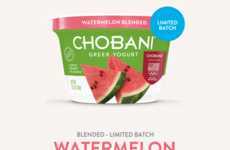 The food retail market is fiercely competitive, which is seeing brands like Chobani respond with new marketing campaigns that aggressively look to garner the attention of consumers. 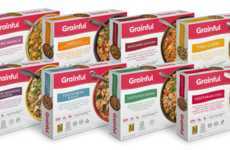 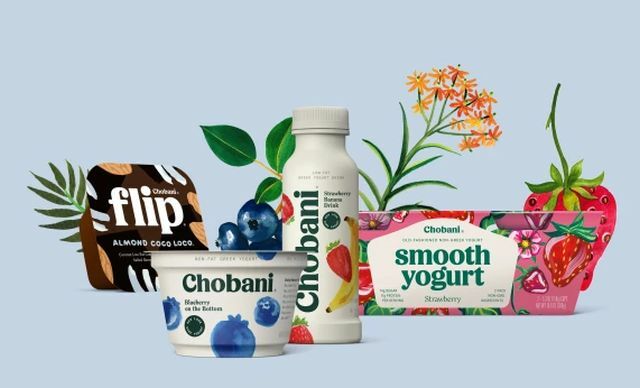 The brand is giving consumers access to free yogurt through March 4 when they download a coupon from its website that can be redeemed for one of several different products. 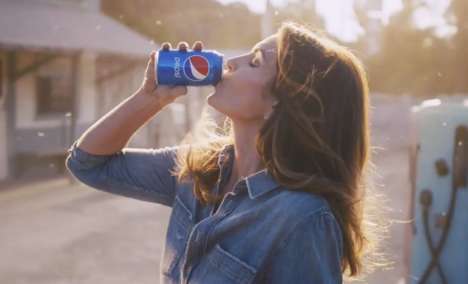 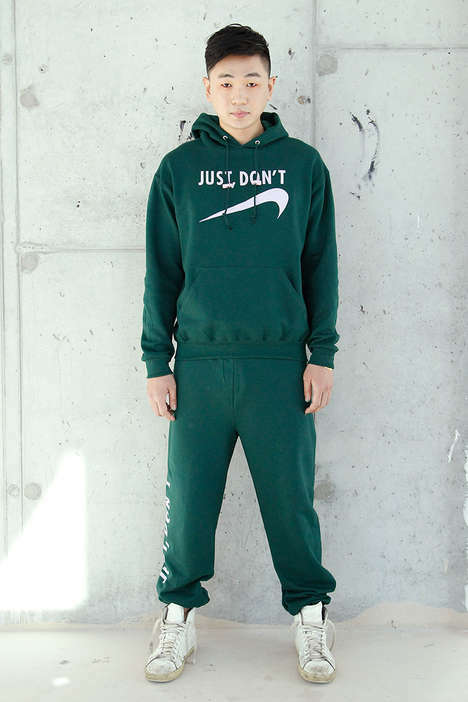 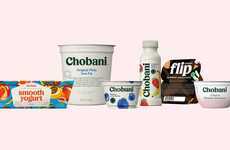 With no purchase necessary, the promotion offers consumers a way to try out one of the brand's signature products or enjoy their favorite free of charge. 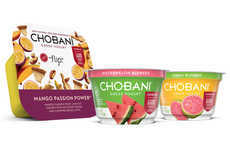 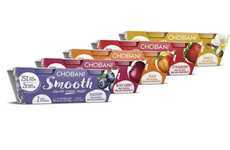 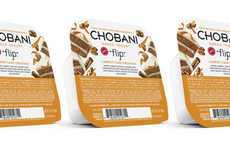 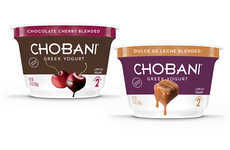 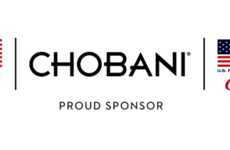 The new Chobani free yogurt promotion speaks to the growing need for brands to take aggressive action to stay competitive as consumers become more willing to seek out products that are most in line with their preferences or wants.